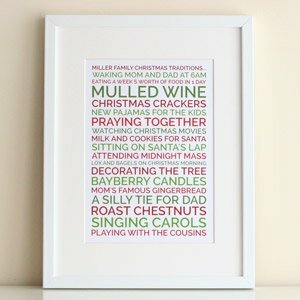 Looking for a quick and easy Christmas mince pie recipe? 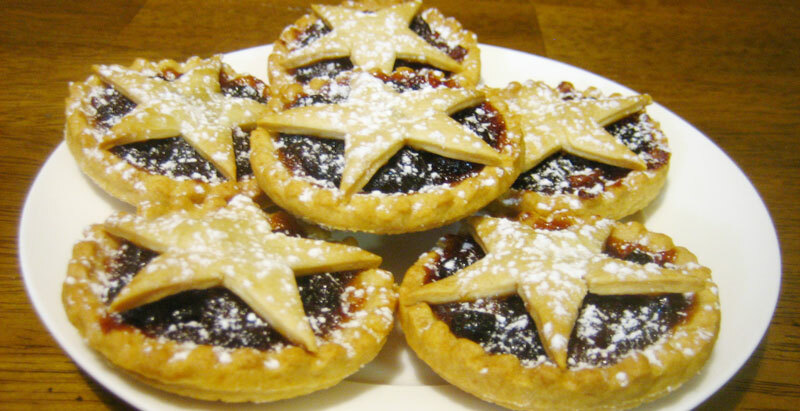 I love fruit mince pies - they are one of my biggest weaknesses at Christmas time! I'm always so busy at that time of year though, and I never seem to have the time to bake them. 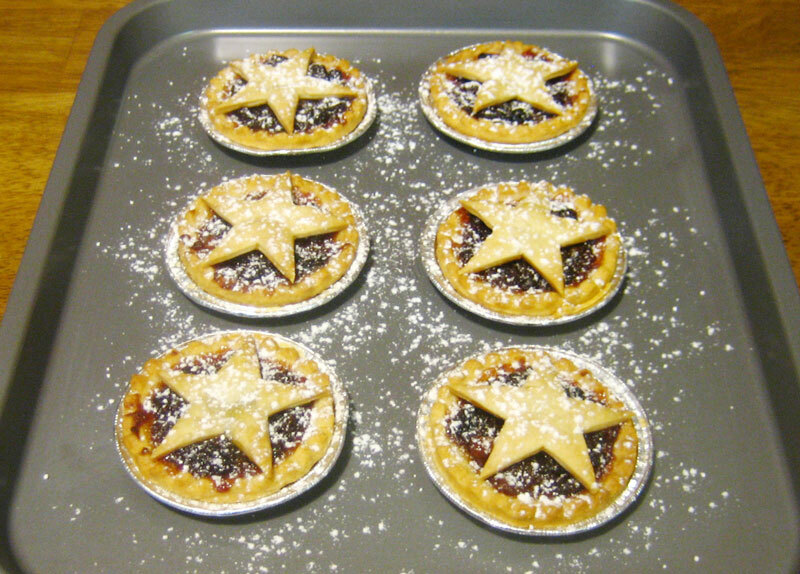 One day, when I was looking for a quick fix, I realised that I could fill shortcrust pastry shells with fruit mince, top them with fruit mince and cut-out pastry stars, and voilà ...delicious, cute homemade mince pies in only 20 minutes or so! A bit cheaty, I know, but still a vast improvement on store-bought pies and your house will smell amazing! Preheat oven to 350°F/180°C. 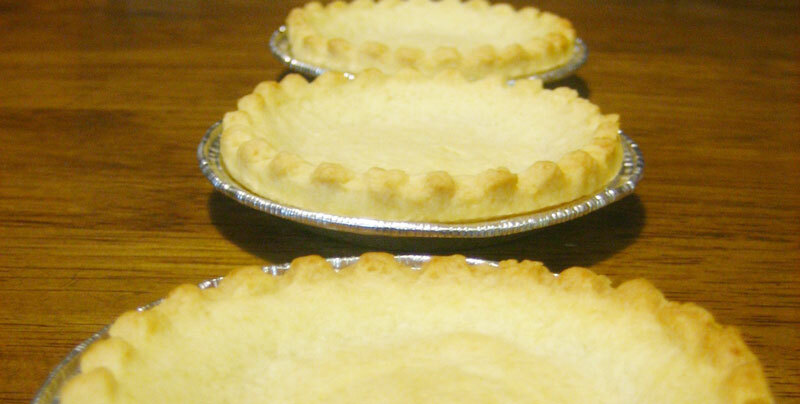 Put frozen, empty pastry shells on a baking tray and bake for 10 minutes. Cut out pastry stars using a cookie cutter. Alternatively, draw a star on a piece of paper that is 3 inches/8cm across. Lay this template onto the pastry sheet and cut around it. You can also cut out other shapes like hearts, flowers, or just strips of pastry. 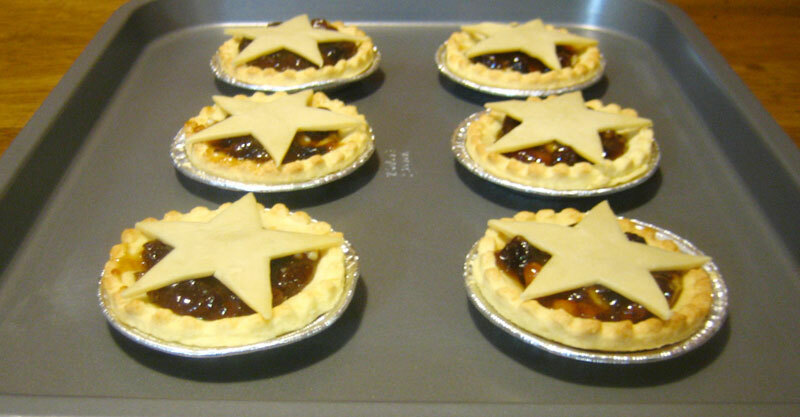 Fill each pastry shell with 1-2 teaspoons of fruit mince. Don't overfill, as the fruit mince will start to bubble as it cooks and could overflow. Place your pastry stars on top of each filled pie. Bake for a further 10 minutes, or until the top layer of pastry is cooked. Allow to cool slightly, then sift over icing sugar. 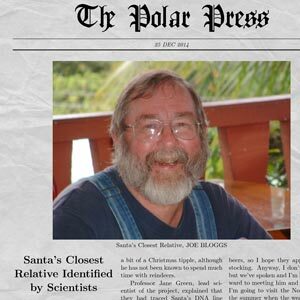 I hope you enjoyed making my super easy Christmas mince pies! 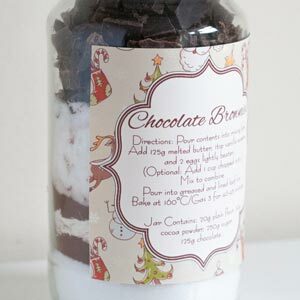 If you'd like to make some more homemade Christmas food gifts, check out my homemade food gifts page .